10 Things Eric Kim has Taught Me About Street Photography. Taken on the Ricoh Grii. Eric Kim is one of many fans of this excellent small camera. Blogging is important – so here it is. I use WordPress and also use Smugmug (although my Smugmug is in dire need of being updated, I’m too embarrassed to even leave the link here!). Include a famous person’s name in your blog post. Hopefully when someone searches for ‘Eric Kim’ and ‘Street Photography’, up will come ‘Pagespics’. If you find me when searching for Eric Kim, please tell me. Cheeky, I know. Give stuff away for free. OK, I’m going to start a free Ebook section – which you can view here. Have a look and download my first published book. Be expensive. This is where it starts making sense as I don’t even have an option to purchase prints on my site. This is another area to work on. OK, I know my f-stop from my aperture and can focus in 110 different ways. Maybe it is time to start tours? Also, I know some cool spots in Shanghai. Hit me up if you want a tour, or come for a day’s photography workshop. Prices start at 500RMB for a tour and a talk! If you are coming from abroad, also hit me up. I can help. Be quick – I’m not here much longer. The Ricoh Gr is very cool. Eric Kim is so right about this. It has a great big sensor in a small camera that fits in your pocket. It is also built like a mini brick. Vlogging. This was a new year’s resolution that I have still not made. So much to do, so little time. My new Olympus has a flippy screen, so now I have no excuse. Content matters. I MUST BLOG MORE…. I learned a lot on simplifying my photography with the help of Wes Hardaker. Now simplification must further enter my world, I really believe photography can be a metaphor for life. A few simple elements in a frame makes a great shot, while too much clutter spoils a photo. Keep it simple. Include a few elements and uncluttered background. We can succeed and make money from Street Photography, and need to promote ourselves. This is something I struggle with. Would I leave my day job for photography? Not for a while as I have just signed a 2-year contract for a school in Bangalore, India. 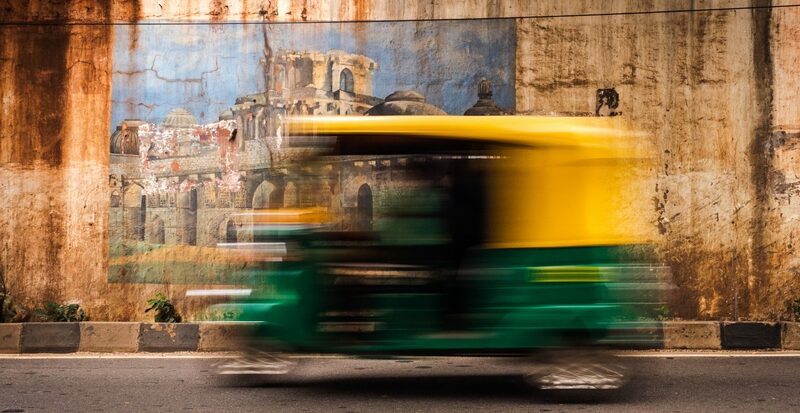 Moving to India is going to be a dream come true, and I have long been inspired by the photography of Steve McCurry. I also love being a teacher. No-one succeeds alone, so… I guess of you enjoyed this post, please share and subscribe! Thats all folks, don’t forget to check out my Free Stuff section, an area I would like to grow in the future.